#IDEK Theatre Company is made up of Creatives as well as cast & crew, which evolve annually. 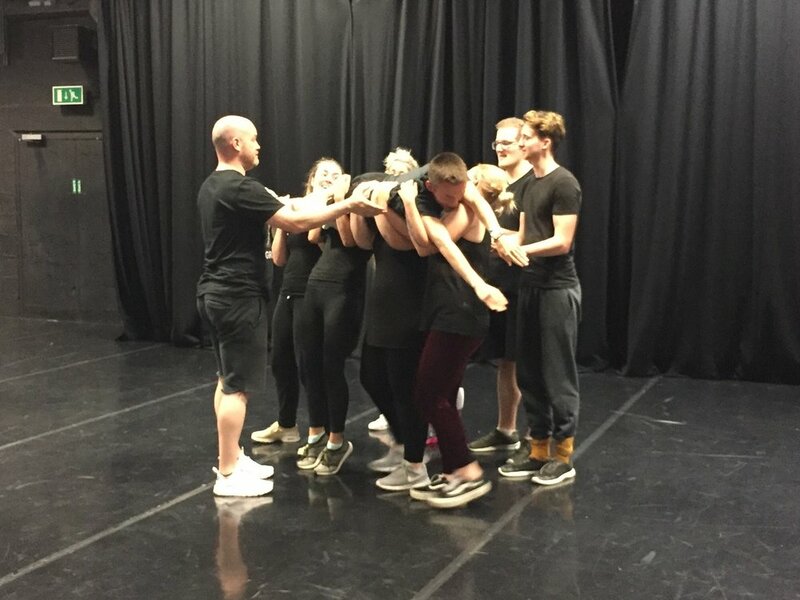 Each member of the company contributes to the creation of the show material in their own way: some may create movement, some may write script, some may help with music and technical elements. Each member of the cast & crew help to make the show unique and completely relevant to audiences by retelling their own real-life stories. Rory (a Lecturer in Acting and Drama) was given a brief to create a show for students who are in secondary school, beginning to think about their options choices. In collaboration with Tim (Technician Demonstrator in Acting and Drama) they began to conceptualize what this show would look like. 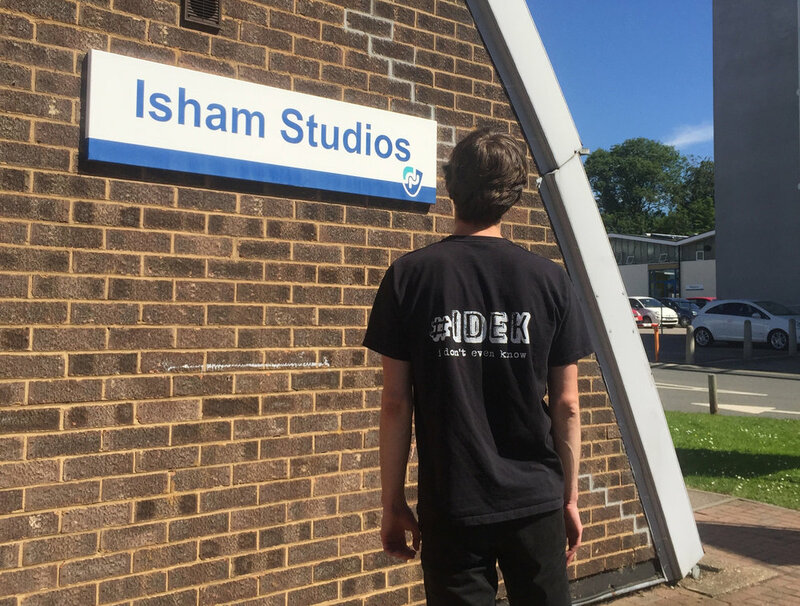 The first member recruited to the team was Lydia, a recent graduate of the Drama BA and a current postgraduate student who is studying towards her Masters Degree and working as an Associate Lecturer on the Drama and Acting courses. Auditions soon followed and a cast of five and a technical crew of two were chosen. i Don’t Even Know – the company’s first show was in development between March & November 2017. After a period of intense research and training the cast and crew toured the show to schools in mid to late November 2017. 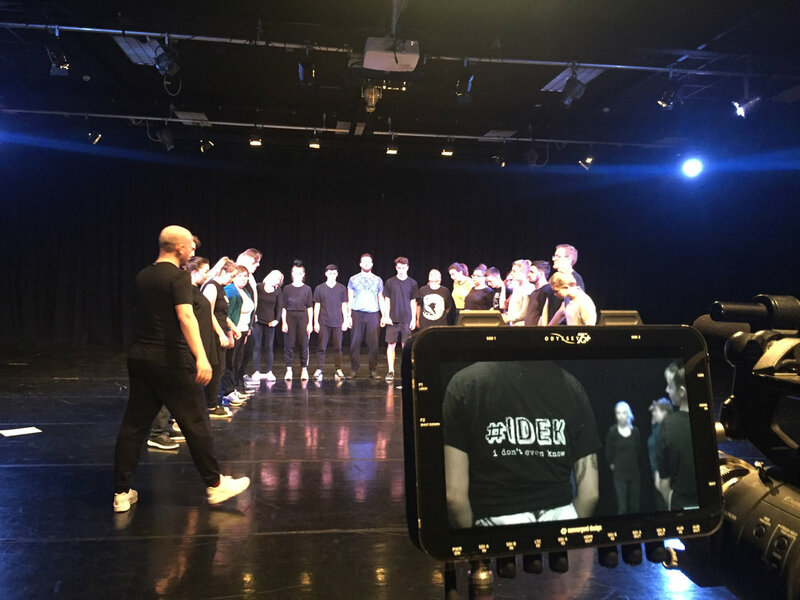 #IDEK Theatre Company shares the vision of The University of Northampton to Transform Lives and Inspire Change – follow our journey on Social Media, we hope to see you at a show soon! For #IDEK Theatre Company 2017 cast & crew, click here.